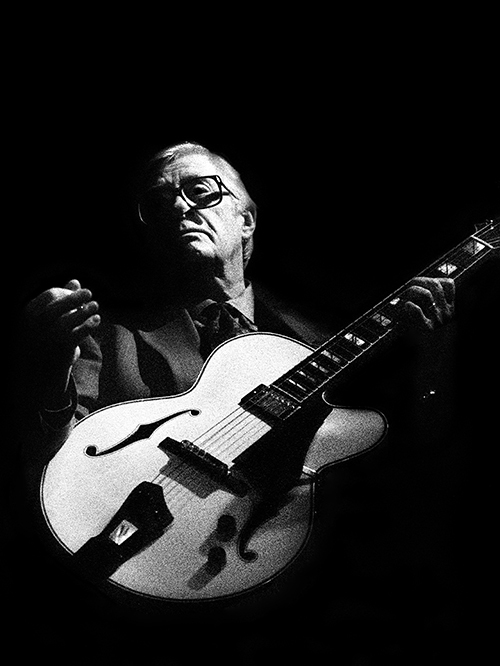 A reliable cool-toned guitarist who was on many sessions through the years despite never becoming a household name, Mundell Lowe picked up early experience during 1936-1940 playing Dixieland in New Orleans and country music in Nashville. 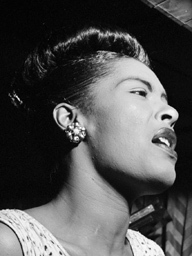 He toured with Jan Savitt (1942), Ray McKinley (1945-1947), Mary Lou Williams (1947-1949), Red Norvo, and Ellis Larkins. In 1950, he became a staff musician at NBC, although he always played jazz on the side. Lowe was with the Sauter-Finegan Orchestra (1952-1953), worked with Benny Goodman on an occasional basis, and recorded as a leader for RCA, Riverside, Camden, and Charlie Parker Records. In 1965, Lowe moved to California and worked as a composer for films and television, teaching film composition during 1979-1985. He played locally in Los Angeles, often with Richie Kamuca and Benny Carter. Mundell Lowe (who is married to singer Betty Bennett) recorded sets for Famous Door (1974), Dobre (1976), and Jazz Alliance (1992).